Jared Leto is easily one of the busiest men in all of Hollywood. The Oscar winning actor, and 30 Seconds to Mars front man rarely has anytime downtime, which leads to the question. How the hell does he stay in such good shape? 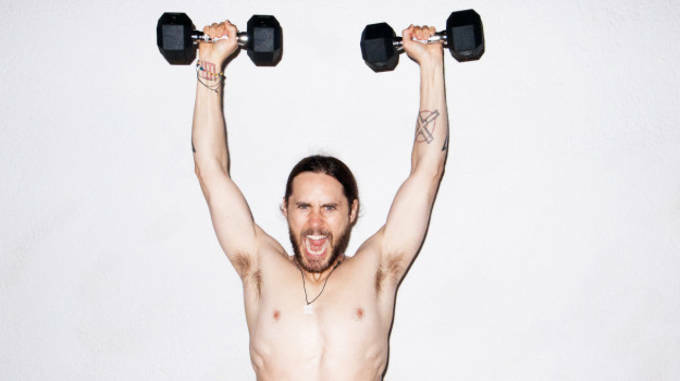 With so much on his plate, it&apos;s hard to think Jared has any time for a gym membership, so he comes up with more inventive routines that can be done even in the comfort of his tour bus. Sure it&apos;s unconventional, but we wouldn&apos;t expect anything different from Jared as that&apos;s not usually his style. 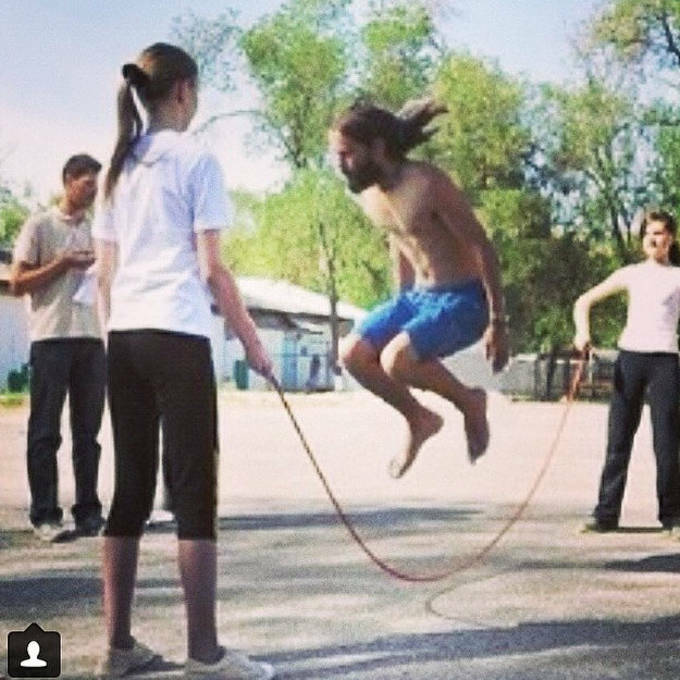 Yoga on the tour bus, weight training, calisthenics, you name it, Jared does it all and he could even give you some tips for your next road trip.